Wilderness Academy 27-29 May 2019 - Save the date! Dear Wilderness Friends. 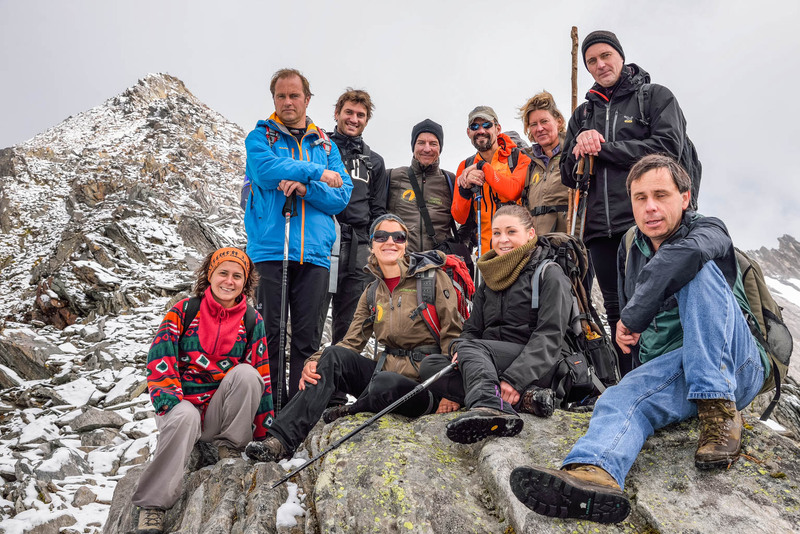 The European Wilderness Academy Days 2019 will be taking place 27-29th May 2019, in the UNESCO Biosphere Reserve Lungau, Austria. We will be discussing Wilderness in Europe; Fire Management, Alien Species, the European Wilderness Network, the new European Wilderness Quality Standard 2.0, Wilderness communication, sustainable tourism, legal issues, policy and more. More Information available on the European Wilderness Academy Days 2019 website! Scientists, protected area managers, Wilderness-advocates – you are warmly invited to attend the Wilderness Academy. However if you would also like to speak, our call for submissions is still open. Please contact us if you are interested in speaking, or visit the Wilderness Academy website. The second day of the Wilderness Academy is an excursion into Biosphere Reserve Lungau for the day. There will be a choice of three hikes of varying intensities, each promising breath-taking views and showcasing the finest Austrian landscapes. Your options will include the RAMSAR peat bogs of the region, the core zone of National Park Hohe Tauern, and a hike up the Großer Hafner, the region’s highest mountain (3076 m). Three days of speakers, constructive discussions and knowledge-sharing will result in a workshop on the third day. Here we will discuss the main points of the Wilderness development in the next 10 years, and develop a statement for the European Commission. Currently we have early bird tickets, which are available until 31st March 2019. Our other options also include a student ticket, and one-day ticket. Speakers also get a big discount! Tickets are available here. Are you a member of the European Wilderness Network? All our partners are eligible for one free ticket. Contact us to claim it! We’re bringing back a few favourites from previous Wilderness Academy Days, including the Wilderness Film Festival and a certificate ceremony for all participants. However we’re also adding a few new and personal touches to Wilderness Academy 2019. We host a Gala Dinner, to celebrate the 5th Anniversary of European Wilderness Academy, and additional workshops on the 30th May. Details are on the website here. We look forward to welcoming you all to Wilderness Academy 2019. Let’s get Wild!